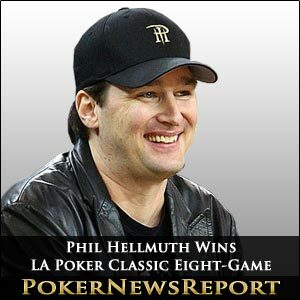 Poker superstar Phil Hellmuth has finally ended his live tournament drought by taking down the $2,000 buy-in Eight-Game Mix Championship at the LA Poker Classic (LAPC) for $22,630 after a four-player chop for his first live event success since 2007. 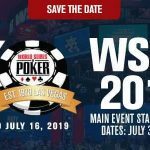 The 47-year-old 11-time World Series of Poker (WSOP) bracelet winner – who picked up $637,254 for winning event #15, a $1,500 buy-in No-Limit Hold’em tournament, at the 38th WSOP in the Rio All-Suite Hotel & Casino back on June 11, 2007 – outlasted 71 other players to emerge victorious from his heads-up clash with Arizona’s Brian Tate at California’s Commerce Casino. 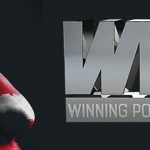 While the Wisconsin native is widely regarded as the best Hold’em player in the world, he showed at last summer’s WSOP that he can compete with the best in other forms of the game after picking up three runners-up spots in events #55, #33 and #16. 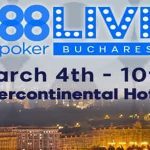 These three events were, respectively, the $50,000 buy-in eight-game mix Poker Player’s Championship for $1,063,034, the $10,000 buy-in Seven Card Stud Hi-Low Split-8 or Better Championship for $273,233 and the No-Limit 2-7 Draw Lowball Championship for $226,907. However, the 85-time WSOP in-the-money finisher will be thrilled to have finally added another success to his long line of victories from the tournament that was made up of No-Limit Hold’em, Pot-Limit Omaha, Triple Draw, Limit Hold’em, Omaha 8, Razz, Stud and Stud 8. 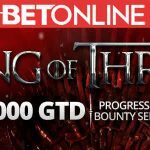 Las Vegas-based pros Bryan Devonshire and Tyson Marks took home $14,880 and $18,590 in third and fourth places respectively – following the decision by 25 players to enter a $1,000 last-longer bet that was also shared out at the final table to give Hellmuth an additional $10,700. Meanwhile, Anaheim’s Owais Ahmed left with $12,800 in fifth and Mike Gorodinsky, of St Louis, pocketed $4,000 in sixth place.